Many finance industry professionals are generally familiar with the principle findings of Behavioral Finance. Most have heard of Confirmation Bias, the tendency to seek data that supports one’s beliefs; or Loss Aversion, the well-documented habit of overweighting the possibility of loss versus a similar probability of even larger gain. But if the general teachings of Behavioral Finance are well accepted, there is far less agreement about best practices to combat these tendencies, even those which lead to suboptimal decision making. In his presentation “Combating Unhealthy Behavioral Tendencies in an Investment Firm” Charlie Bobrinskoy, Vice Chairman and Head of Investment Group for Ariel Investments, will discuss how Ariel has adjusted its investment process to incorporate the latest academic findings in the field of Behavioral Economics, and how these process improvements have helped Ariel’s flagship Mutual Fund, The Ariel Fund, become number #1 in its category over the last 10 years. Charles K. Bobrinskoy is the vice chairman and head of investment group for Ariel Investments. Headquartered in Chicago, the firm offers six no-load mutual funds for individual investors and defined contribution plans as well as separately managed accounts for institutions and high net worth individuals. He manages their focused value strategy—an all-cap, concentrated portfolio of U.S. stocks. Bobrinskoy also spearheads Ariel’s thought leadership efforts and takes an active role in representing Ariel’s investment strategies with prospective investors, clients and major media. Additionally, he is a member of the Ariel Investments board of directors. Bobrinskoy came to Ariel in 2004 from the Global Corporate and Investment Bank of Citigroup, Inc. Most recently, he served as a managing director and head of North American Investment Banking Branch Offices where he managed approximately 100 professionals across six North American branches, including Chicago. 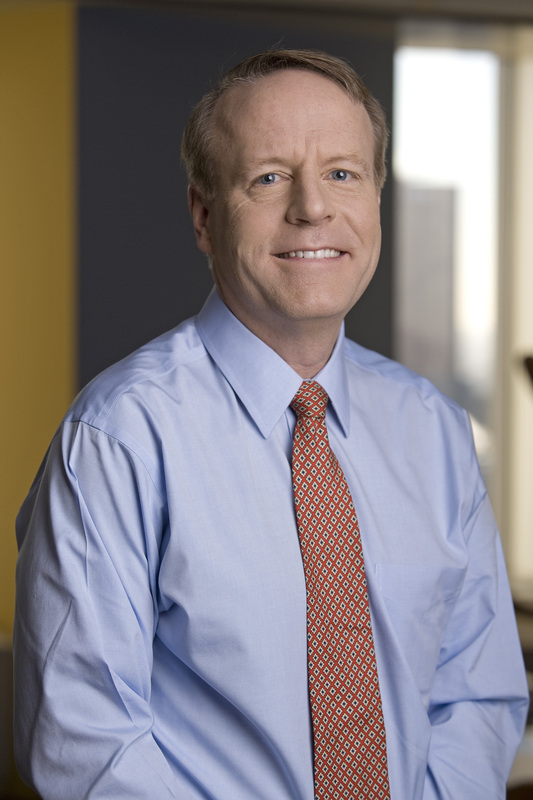 His investment banking career began in 1983 at Salomon Brothers, Inc. (a Citigroup predecessor company) where he held numerous leadership positions. Bobrinskoy is frequently quoted in various news publications such as The Wall Street Journal, Barron’s, Money and USA Today, is a regular contributor to CNBC, and is frequently a guest on Bloomberg Radio. Beyond his work at Ariel, Bobrinskoy is active in the Chicago community, teaching monthly investment classes at two Chicago inner-city schools as well as serving on the boards of the Museum of Science and Industry, the Big Shoulders Fund, La Rabida Children’s Hospital Foundation, the Abraham Lincoln Presidential Library Foundation and the Chicago Club. Bobrinskoy is a member of the board of the directors of State Farm Mutual Automobile Insurance Company and a director for InnerWorkings, Inc., a publicly traded marketing execution services company where he also serves as Chair of the Audit Committee. He is a member of the Commercial Club of Chicago, the Economic Club of Chicago and is a Henry Crown Fellow of the Aspen Institute. He received an AB in economics from Duke University and earned his MBA from the University of Chicago. Regular, Candidate, and Affiliate Members may apply function tickets as payment for Non-member or Student Member. Credit card required to guarantee ALL reservations except for reservations using Function Tickets. Day-of-event registrations accepted on-site only if applicable and space available. There is a $5 surcharge for walk-ins. Visa, MasterCard, American Express, Discover and Diners Club are accepted. Cancellations accepted until 5:00 pm, May 9th. Members of any CFA society may attend at the CFA Society Chicago member rate. If you are only a member of CFA Institute, you do not qualify for the Society member rate. This program qualifies for credit under the guidelines for the CFA Institute Professional Development Program.